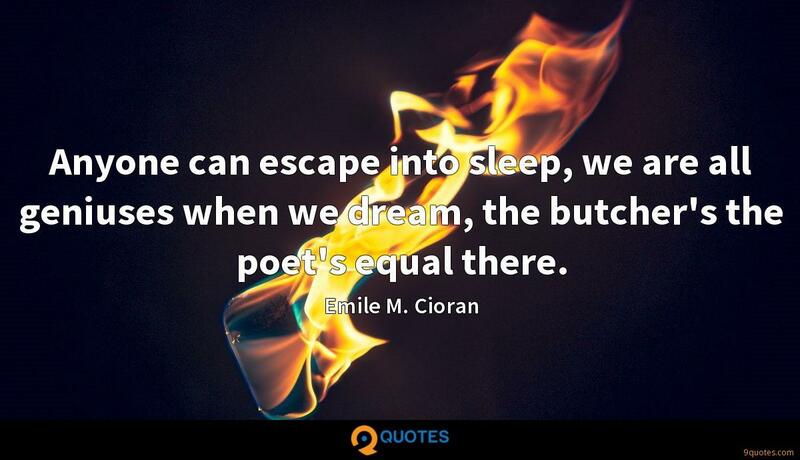 Emile M. Cioran Quotes. 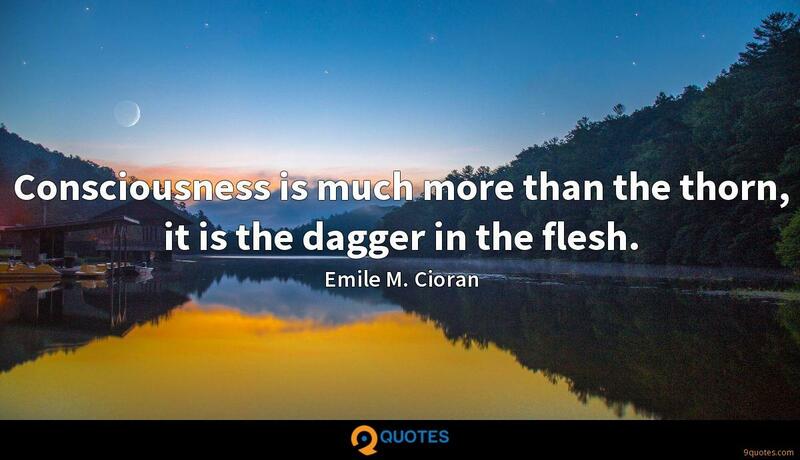 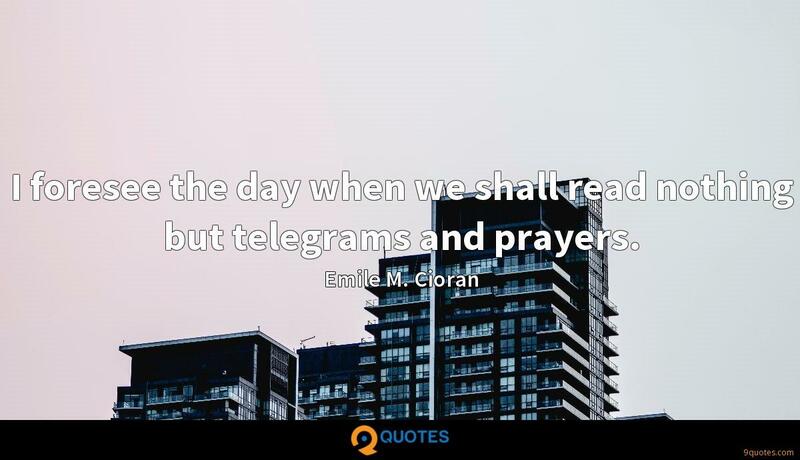 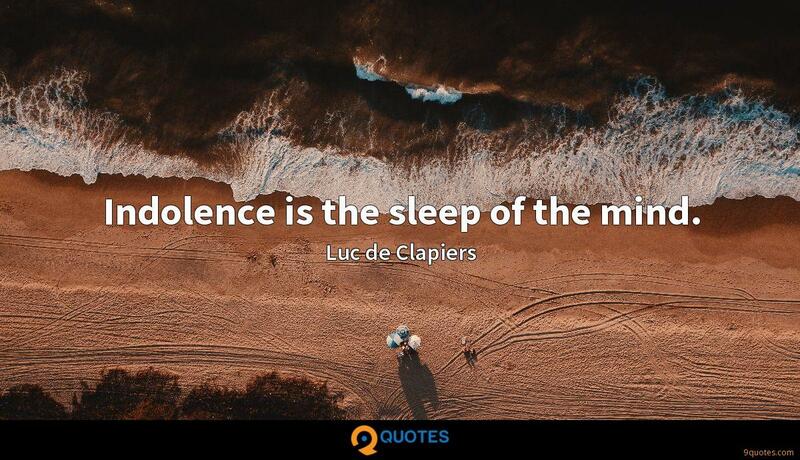 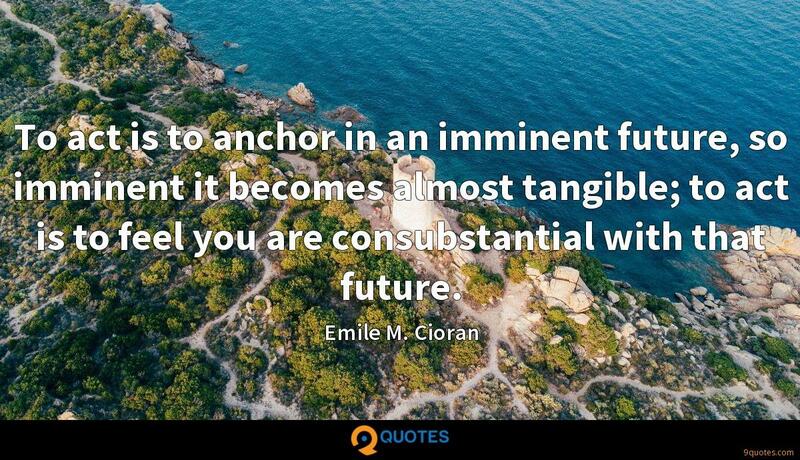 9quotes.com, 2018. http://www.9quotes.com/quote/emile-m-cioran-152192, accessed 22 April, 2019. 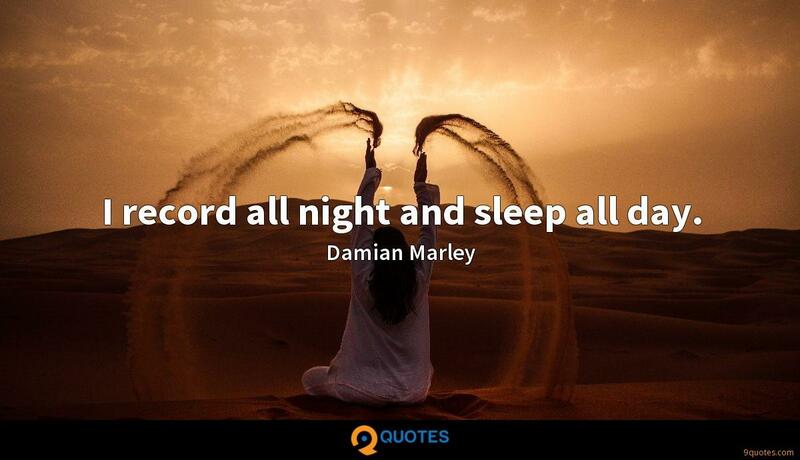 I record all night and sleep all day. 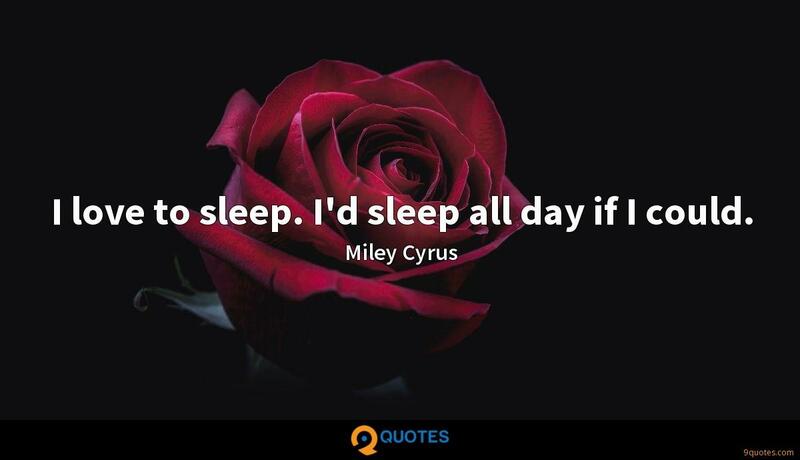 I'm a bat. 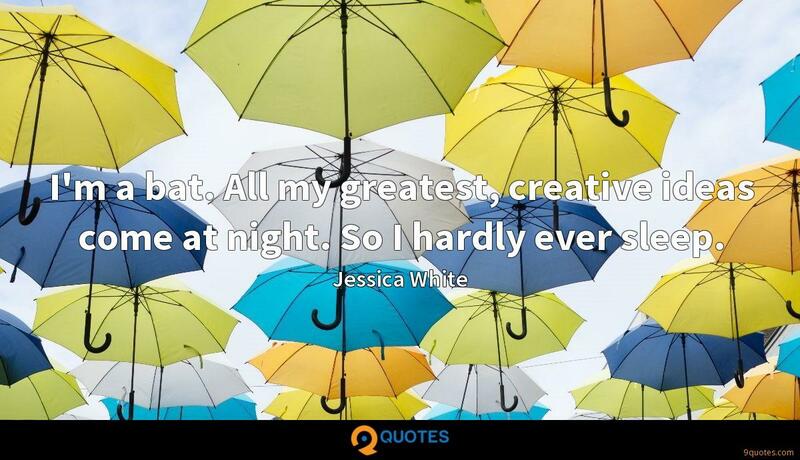 All my greatest, creative ideas come at night. 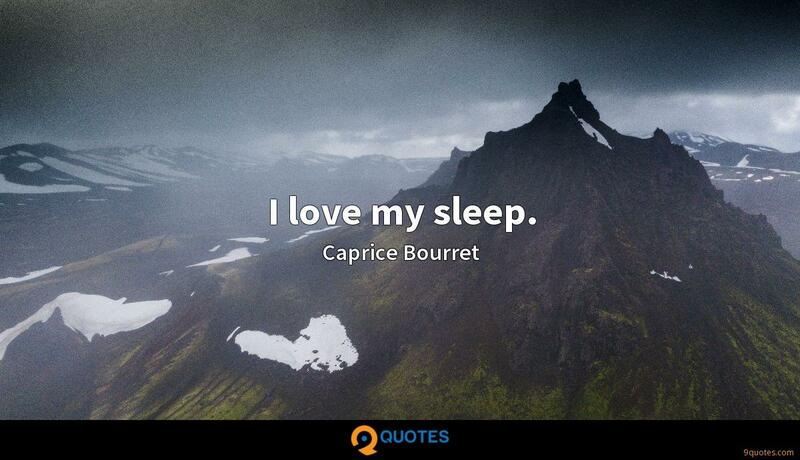 So I hardly ever sleep. 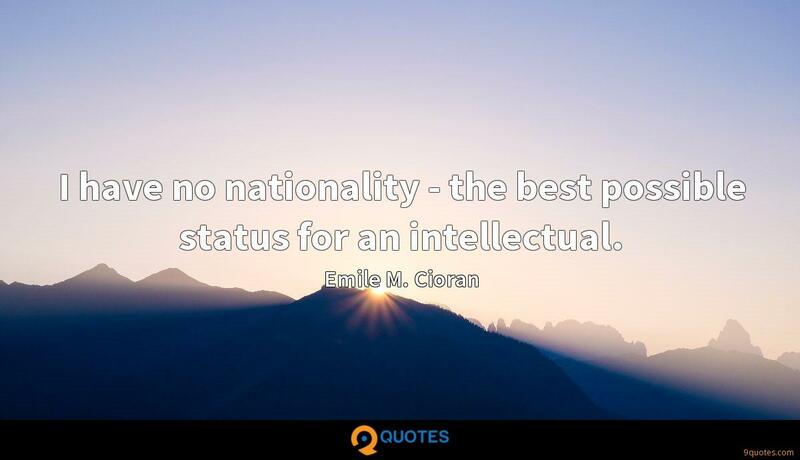 I have no nationality - the best possible status for an intellectual.